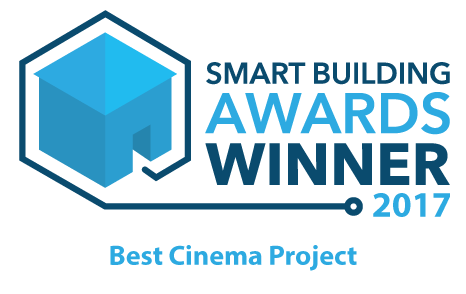 Our award winning, bespoke home cinema installations create incredible spaces to enjoy the latest blockbuster with family and friends. 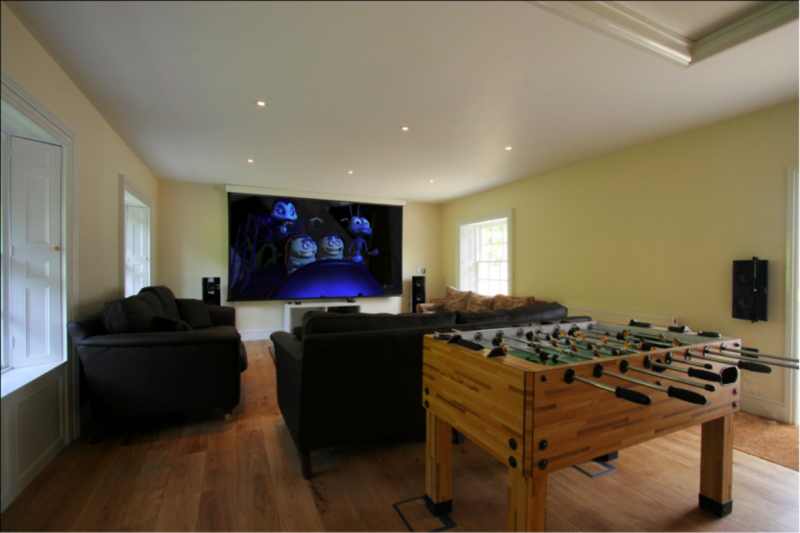 We can help turn your empty room into an immersive space that can be used for watching films. 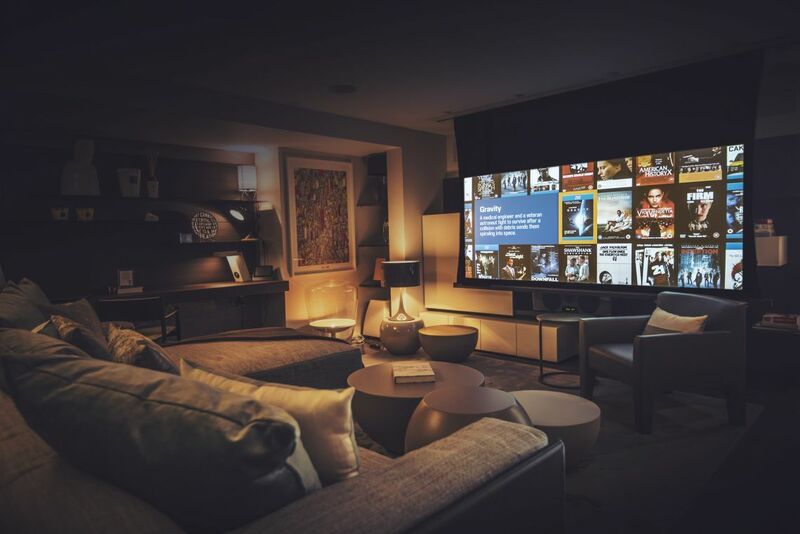 Each room is different, and so is each home of our home cinema installations - this means a comprehensive design is carried out at the start of the project, to guarantee an incredible experience when you press play. 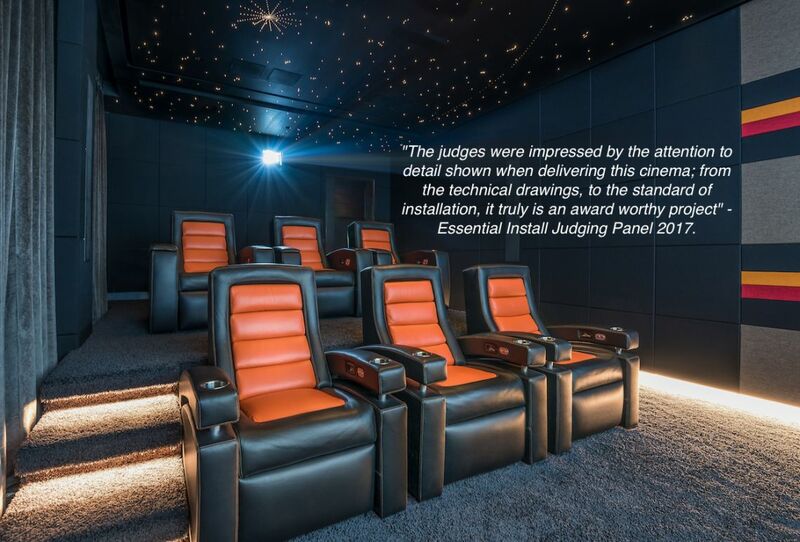 We understand that the brief doesn't always require a dedicated screening room with tiered seating. A dual use cinema allows you to transform a living space at the touch of a button: dimming the lights while the screen lowers, and the projector turns on. This means you can use the room as a living space day to day, and still have that blockbuster experience when it's movie time. 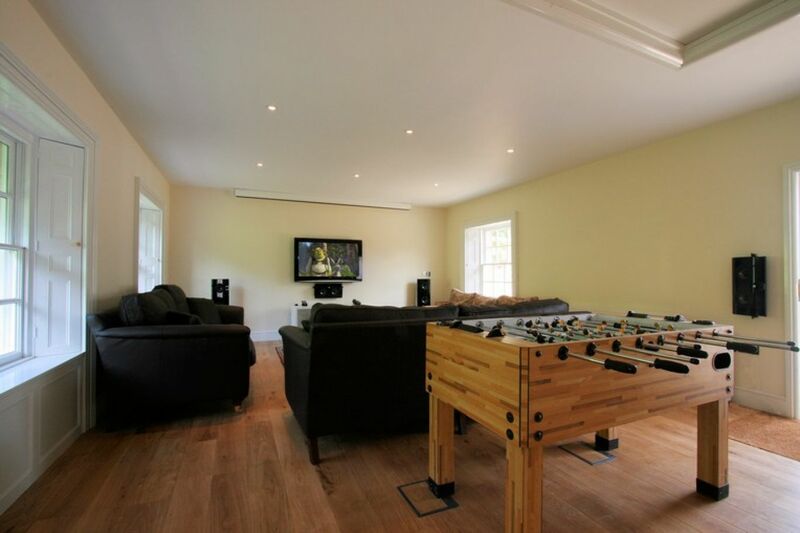 Whether you want a place for the family to hang out, or a den to watch sports we can help. A high brightness projector allows a clear image on-screen, even with lighting levels high enough to make a drink, or play pool. Anything is possible. Having a home cinema is great, but what to watch? A Kaleidescape movie server gives you all the latest 4K content downloaded from the internet without any fuss of discs or menus. A jukebox for film.